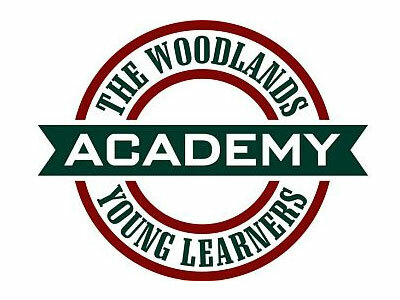 The Woodlands Young Learners Academy is proud to be locally owned and operated. As the community's leading provider of early childhood education, and honored as the Best Preschool of The Woodlands for 2013, 2014 and 2015, it's our our goal to provide each child and their family the foundation for a successful long-term academic career. The Woodlands Young Learners Academy offers preschool and private kindergarten education to children beginning at age 18 months. Our experienced and knowledgeable Teachers are committed to the education and well-being of our students and their families, and preparing each family for seamless transitions through each stage of their child's development including providing the academic and social framework needed when entering elementary school. The Woodlands Young Learners Academy specifically engineered each classroom for your Young Learners enthusiastic pursuit of discovery in mind. As an extension of The Woodlands Young Learners Academy philosophy of preparing each child for their future academic careers, our "Little Learner's" through our Kindergartner's will transition to their specialty classrooms, subjects, and different teachers throughout the day offering each student a variety of experiences, and further preparing our students for their next level of education. An assortment of themed-based educational and instructional activities and state of the art computer lab are available in each classroom to both challenge and enhance young inquisitive minds.